This class is an unpredictable mix of some of the following: mat work, CARDIOLATES®, Bosu, the Magic Circle, Theraband, big and small balls, weighted balls, Reformer or Tower. 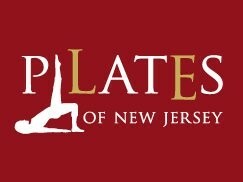 There are no upcoming “Pilates Mix” classes on this day. Best reformer class I've taken thus far! Dave is a detailed instructor and is able to deliver a challenging class, offering modifications where necessary. I will definitely return.